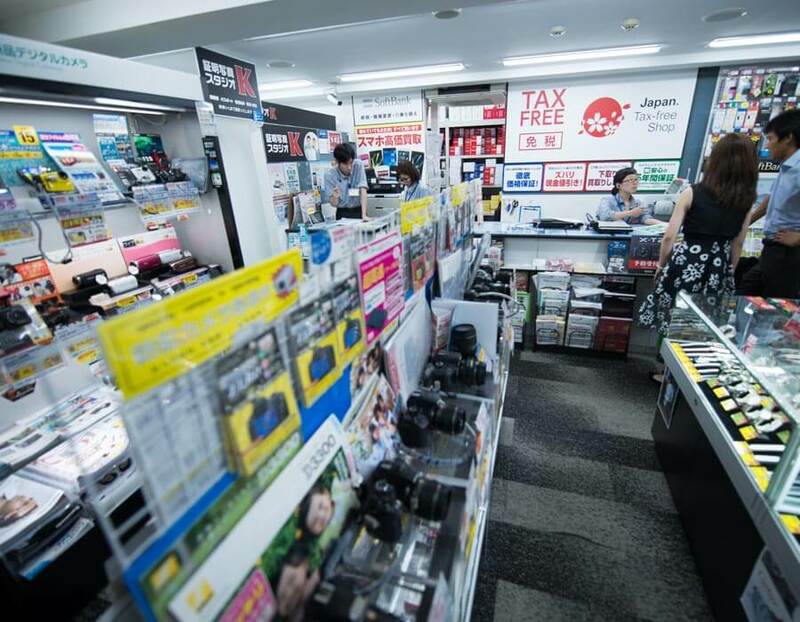 Located in super Shinjuku, this camera specialty store has 900 outlets across the country. 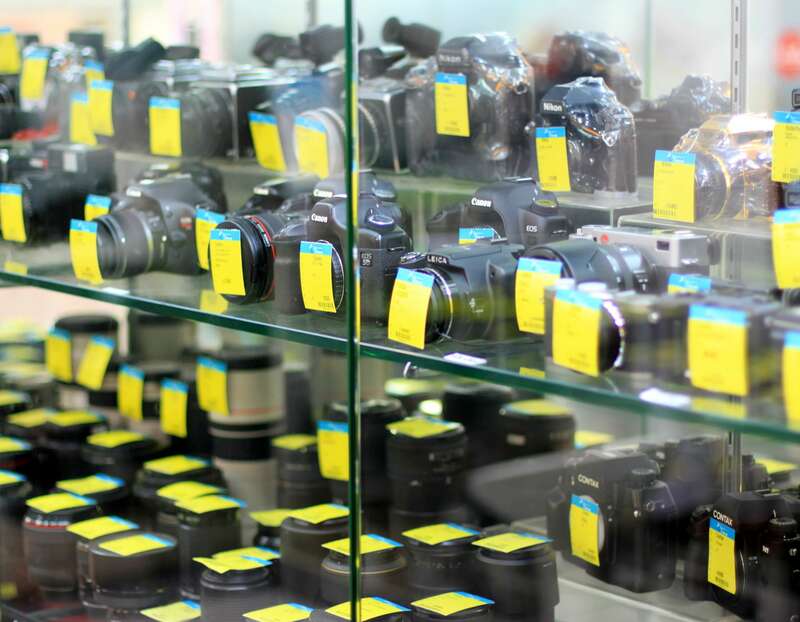 There is a wide range of digital cameras, both new and used, and a myriad of camera lenses covering different price spectrums. 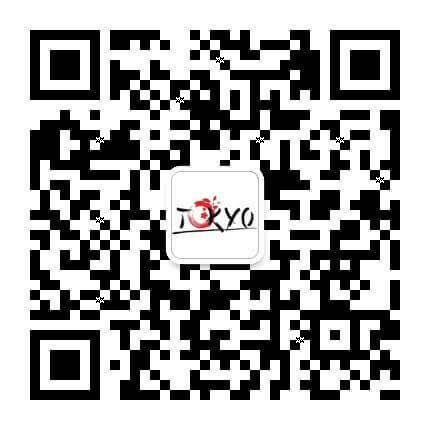 The staff offer efficient and polite service, so enjoy the superb shopping experience. 1. Too many choices, too little time! 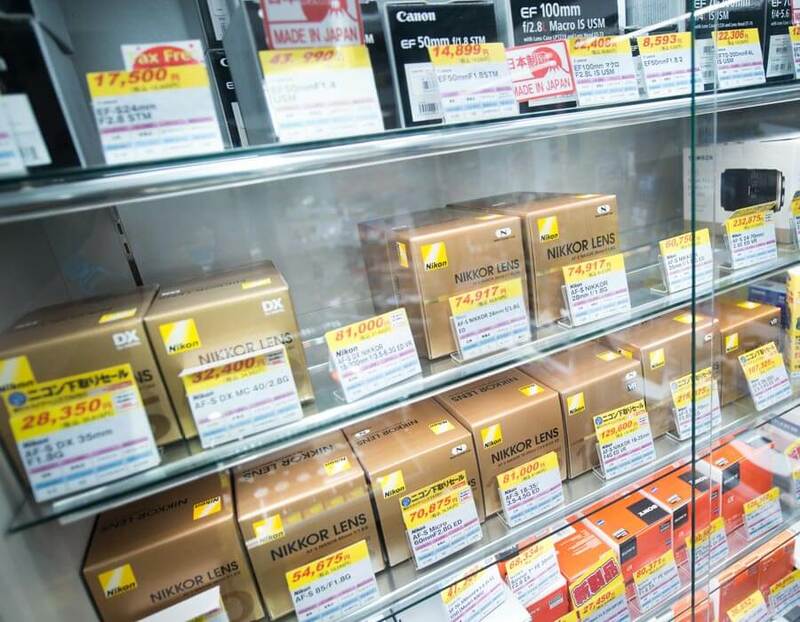 Fortunately for busy shoppers, camera shops in Japan are like convenience stores – practically everywhere! 2. Foreign visitors can enjoy an 8% tax exemption at designated outlets, so remember to bring along your passport while shopping. 3. 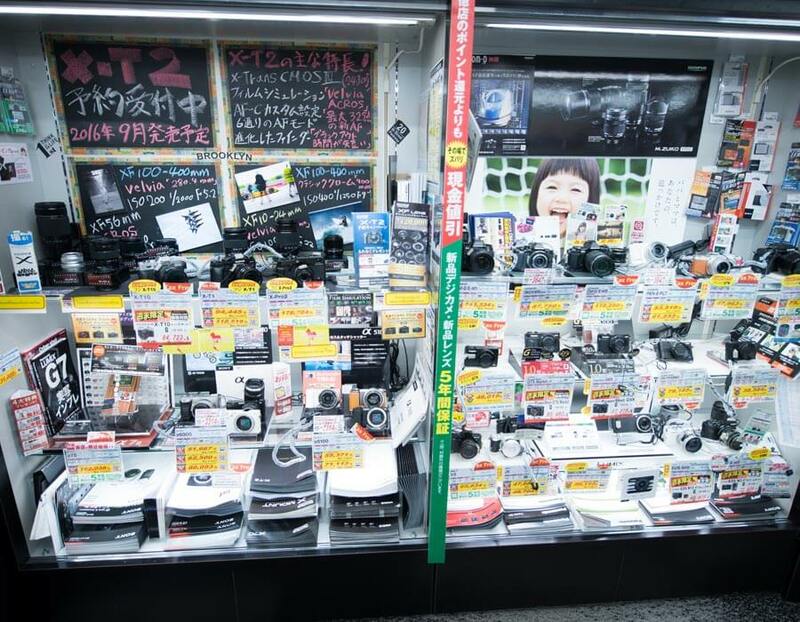 Intense market competition means you will find lots of great deals on cameras, watches, and small appliances in Japan. 4. 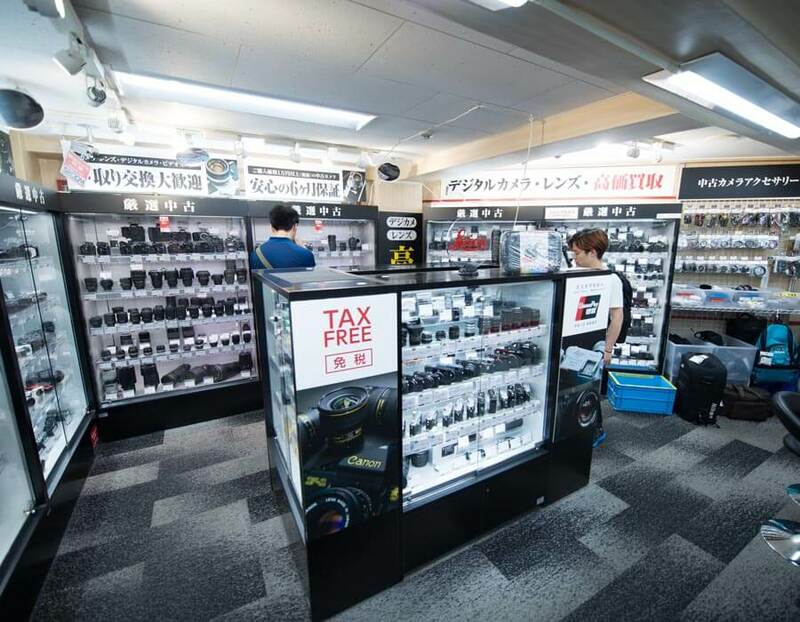 Whether you’re an enthusiastic hobbyist or a professional looking for the newest equipment, you can often find it all under one roof. 5. Secondhand cameras are usually lovingly preserved in mint condition. You may even find the same model your father or grandfather used to have!